Register for our webinars or watch the recordings on-demand to see case studies and real-world stories of successful campaigns built on MindFire Studio. 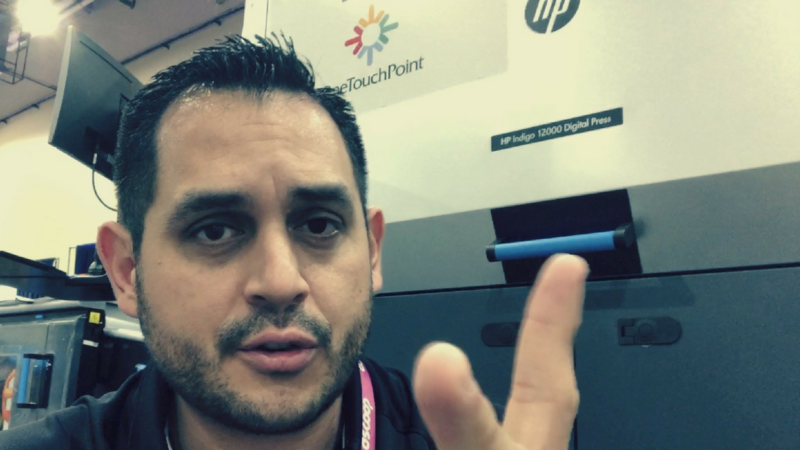 PRINTERS: Do you want to run marketing campaigns to sell more print services? Join MindFire co-founder Dave Rosendahl in this web class to learn how to create self-promo marketing campaigns that are proven to generate leads (... even if you have no campaign content, no one to run campaigns, and lack a good list). 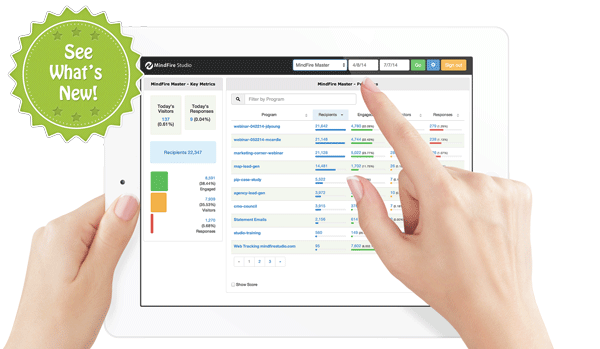 In this webinar, Dan Cornelius of Think Patented will share how he and his team are using a flexible marketing automation platform to broaden the scope of their services outside of multi-channel campaigns. Watch this webinar to see Jason Quinn, VP of Marketing at Edwards, share how he and his team have successfully built tailor-made custom solutions to meet specific needs of their clients. By offering highly customized services, Edwards has become a true strategic partner that is indispensable to their clients. In this webinar, Tony Fraga of Direct Development shares his strategies for creating a successful student search campaign for the University of Alabama's graduate degree program. 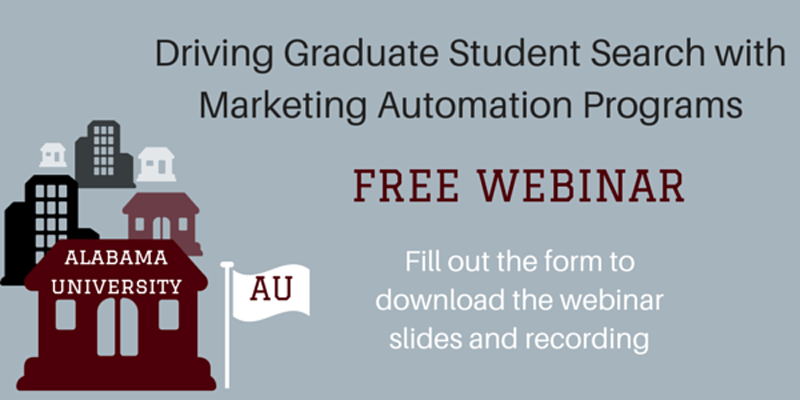 You can watch this webinar recording to see how Direct Development launched a microsite for the graduate programs, automated the delivery of personalized print and digital viewbooks, and leveraged marketing automation technology to bundle their services into one turnkey product. This webinar covers the recent trends of direct mail in the marketing industry, how to open the door to additional revenue from existing direct mail customers, and how Summit Direct Mail has applied their direct marketing expertise for their customers in 2 successful campaigns. 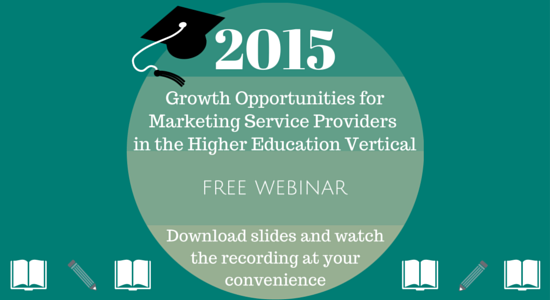 Watch this webinar to learn about the areas of opportunity in the higher education vertical that you can capitalize on for new revenue growth. During this webinar, you will hear how a successful marketing service provider has created relevant and successful programs for their higher education customer. 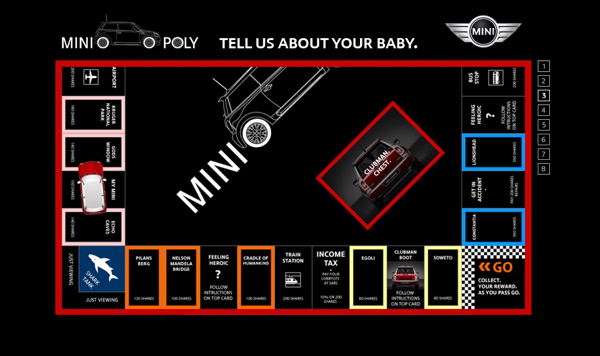 Watch this webinar as our featured guest speaker, Mark Angus, CEO of Innoviate, shares how they created innovative campaigns for Mini-Cooper and First National Bank of South Africa, using marketing automation technology. 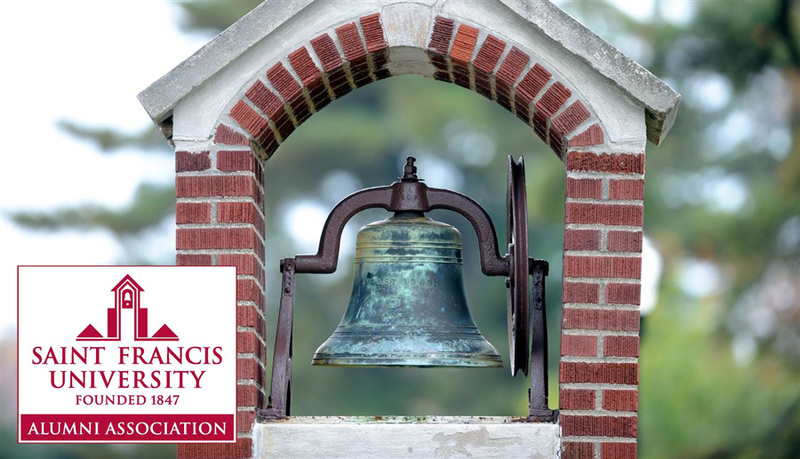 In this webinar our featured guest speaker, Kim Gross, Director of Sales and Marketing at Pacesetter Enterprises, shares how they helped Saint Francis University significantly increase funds using marketing automation. 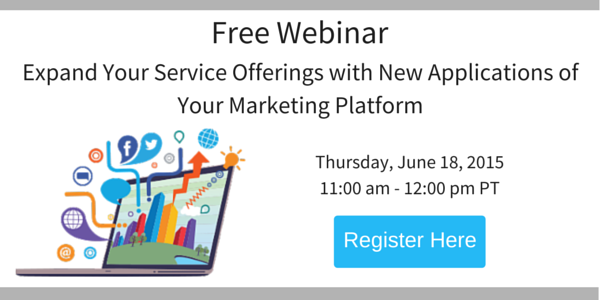 Watch this webinar and learn how other print and marketing service providers generate revenue by leveraging some of the newest features in MindFire Studio. David Olson, SVP Florida Operations and Partner at One to One Group, and Ken Cratty, Cross Channel Operations Manager at McArdle Solutions share their success stories. 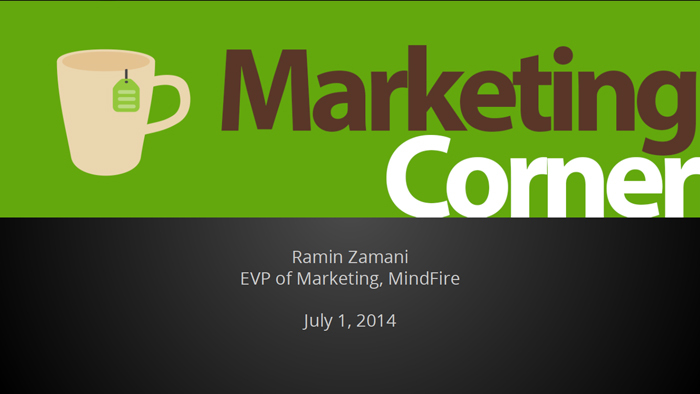 Ramin Zamani, EVP of Marketing, and Dave Rosendahl, Co-founder of MindFire, host the first Marketing Corner educational webinar, and they take you to a behind-the-scene tour on how MindFire uses marketing automation to run marketing campaigns. 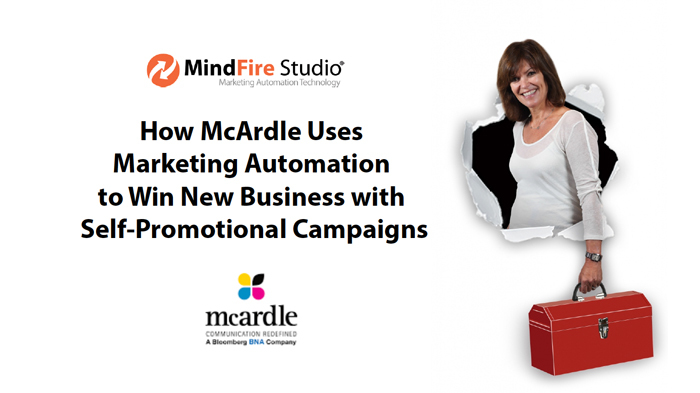 Lisa Arsenault, President of McArdle (a Bloomberg company), and Joe Manos, Executive Vice President at MindFire, present an educational webinar. 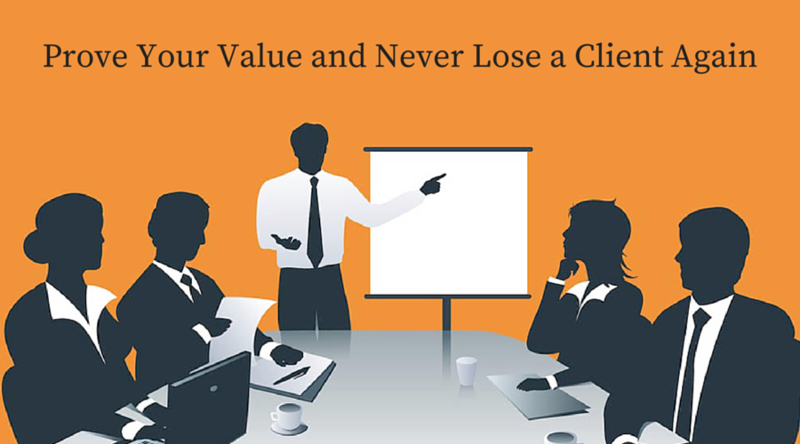 Have you been thinking about new ways you can provide more value to your existing customers and win new ones? 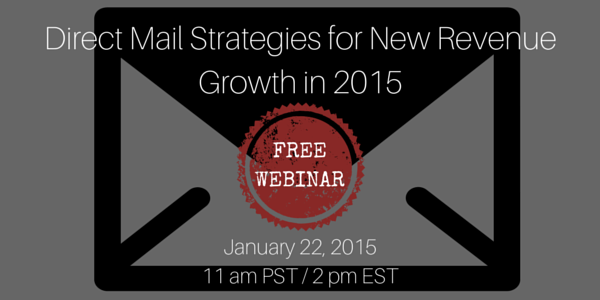 This webinar is for you! 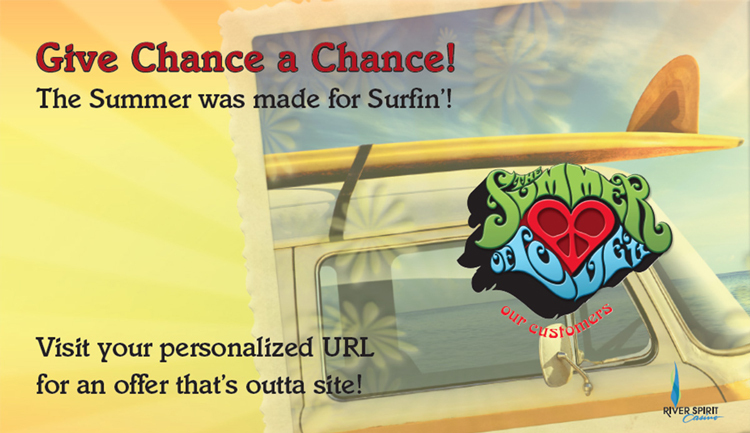 Watch this webinar and learn how a marketing communication agency based out of beautiful Tulsa, Oklahoma, one2one Marketing, division of JD Young, helped their long-time client, River Spirit Casino, generate $1,500,000 in additional play with this award-winning campaign, themed "Summer of Love".